Nietzsche s philosophy stands at the intersection of many currents in science that animated the 19th century. Dynamic change in the humanities, natural and social sciences generated new methods, perspectives, and hierarchies of the sciences. This context is essential for understanding his philosophy. 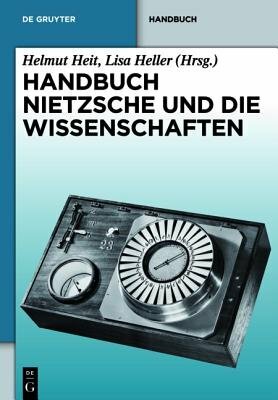 The 18 essays each discuss one academic discipline and its effects on Nietzsche s thought. It is thus a valuable guide to the history of science and ideas in the 19th century."